Facility Maintenance - Lloyd's Electric Service, Inc. 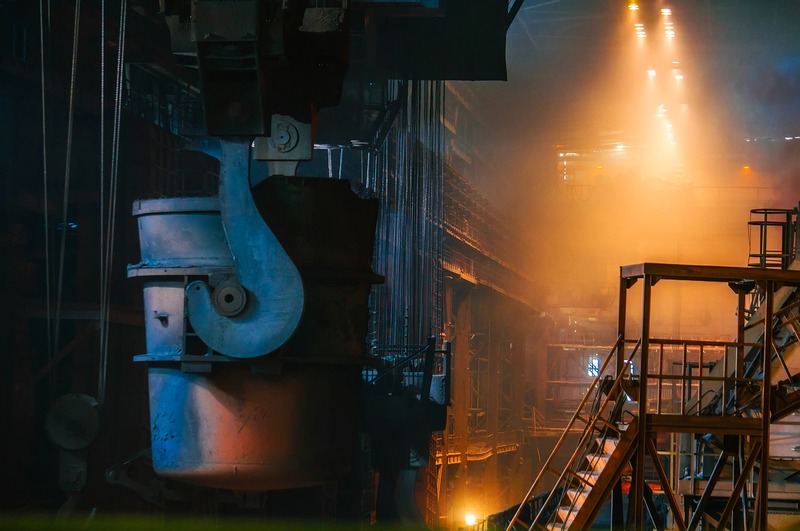 Maintenance of your facility infrastructure is critical in ensuring safety, meeting compliance standards, maximizing uptime, and extending the life of your investment. 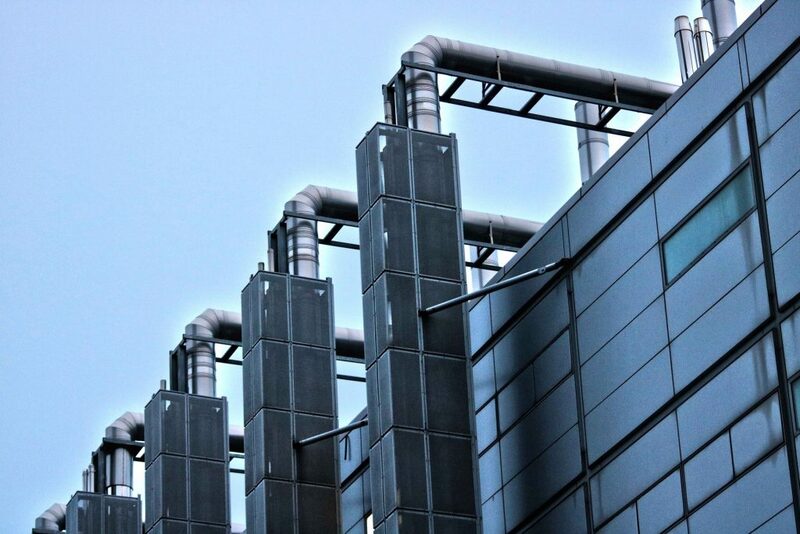 LES Facility Service has extensive experience in providing maintenance services to facilities including Hospitals, Data Centers, Manufacturing, Offices, and everything in between. 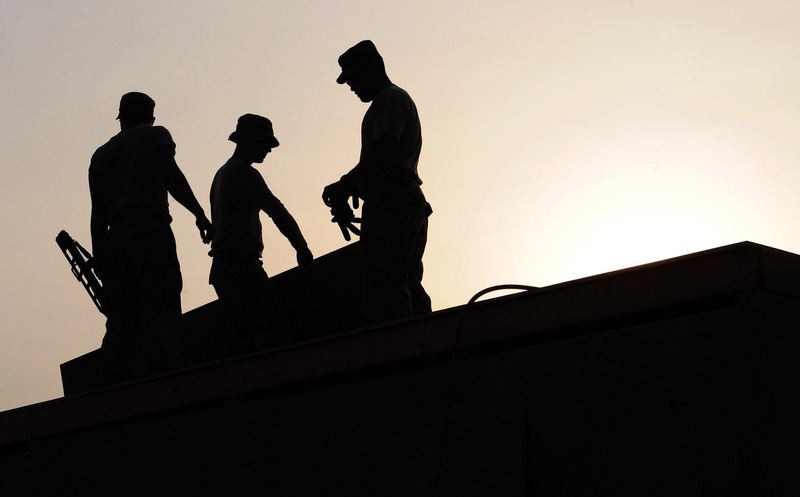 Let our expert team of electricians, HVAC technicians, and plumbers get your facilities and business’s on track. We understand that needs vary by client, and we can work with you to develop a turn-key maintenance package to fit your budget and risk profile. Our maintenance solutions provide you the peace of mind to focus on your business while your facilities deliver maximum performance. At LES Facility Service, your facility is our first priority. We strive to complete your project or repair quickly, correctly and with as little disruption to your regular operations as possible. We provide on call solutions across a variety of service areas for the convenience of our commercial clients. Our safety certified electrical technicians, plumbers, HVAC/R specialists and telecom/data techs possess the comprehensive skills needed to keep your business code compliant and functioning at its finest with one phone call. 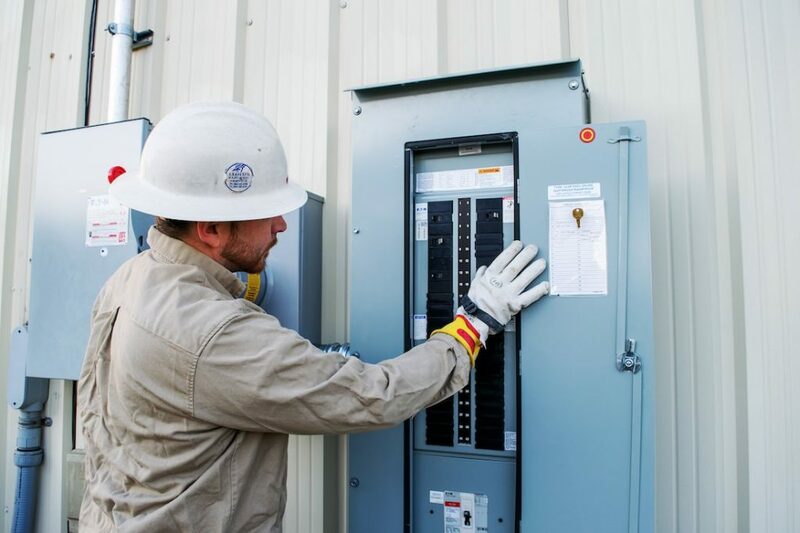 Electrical services, including installation, maintenance, and repair are essential for your facility. 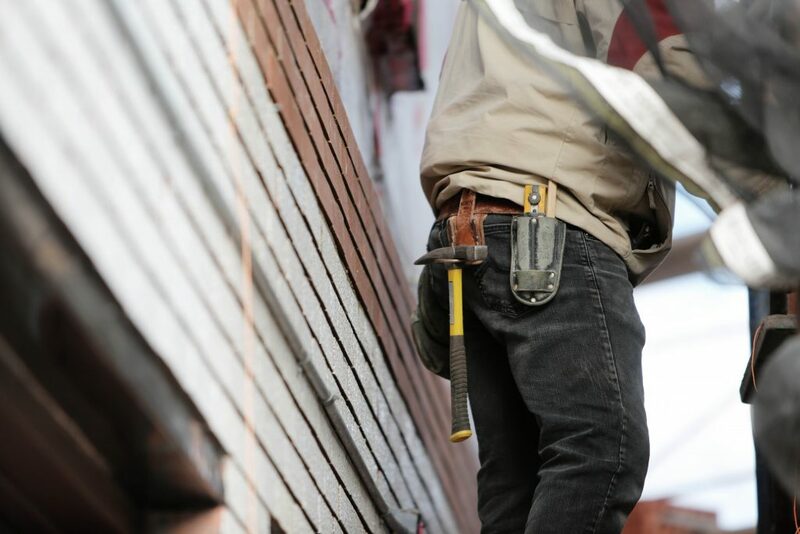 LES Facility Service provides the Knoxville, TN and surrounding areas with licensed, bonded, and insured electrical contractors who understand the needs of your facility. Each team member from LES Facility Service has the education and experience to install, inspect, or repair your electrical systems. 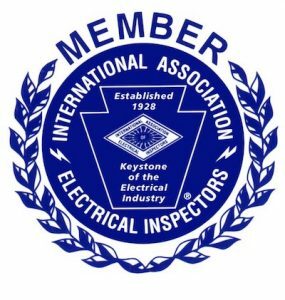 When you work with LES Facility Service, a division of Lloyd’s Electric Service, Inc. in Knoxville, you can be assured of a safe a compliant result. Your electrical systems shouldn’t be taken lightly. Already got a generator? LES Facility Service will quickly respond to on-call solutions for any need. Don't have a generator yet, or looking to upgrade soon? Backup generators provide alternative energy options residential and commercial properties. If you should lose power temporarily, generators will allow your business or home to continue without interruption. Generators from LES Facility Service, a division of the Lloyd’s Electric Service, Inc., are installed by knowledgeable and experienced technicians who will make sure that your battery backup wall or generator is ready to power up when needed. Don’t get left in the dark. Call and talk to a team member from LES Facility Service about backup generators for your home or business. Already solar? LES Facility Service can quickly respond to issues with on-call solutions. Not solar yet? Go solar with the help of LES Facility Service. When you make the switch to solar, you are using renewable energy that not only saves you money, but also helps the environment. LES Facility Service, a division of Lloyd’s Electric Services, Inc., can provide you with SolarWorld solar panels and expert installation that will give going green a whole new meaning. 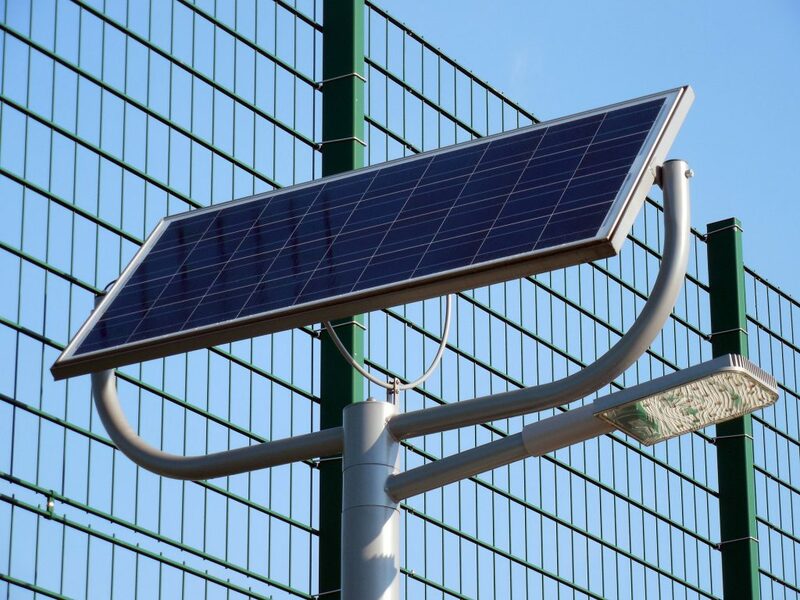 During your solar panel installation consultation, the experts from LES Facility Service will determine the best place to install your new equipment using home placement. The team will make the best use of the sun giving you optimum savings. 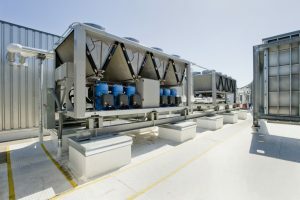 If your business depends on HVAC and refrigeration, you need an on call solution to be prepared should the unexpected arrive. With maintenance, emergency, and repairs available around the clock, LES Facility Service, a division of Lloyd’s Electric Service, Inc., has the knowledge and expertise when you rely on refrigeration for your business. If your chiller isn’t keeping things as cold as it should, you could have a problem on your hands. Call LES Facility Service, who will service any system. Before you call someone else, talk to LES Facility Service, your first choice for HVAC and refrigeration - for all maintenance, service, and repair needs. Commercial and industrial networking with the help of LES Facility Service, a division of Lloyd’s Electric Service, Inc., is the most efficient way to safely network your industrial or commercial property. 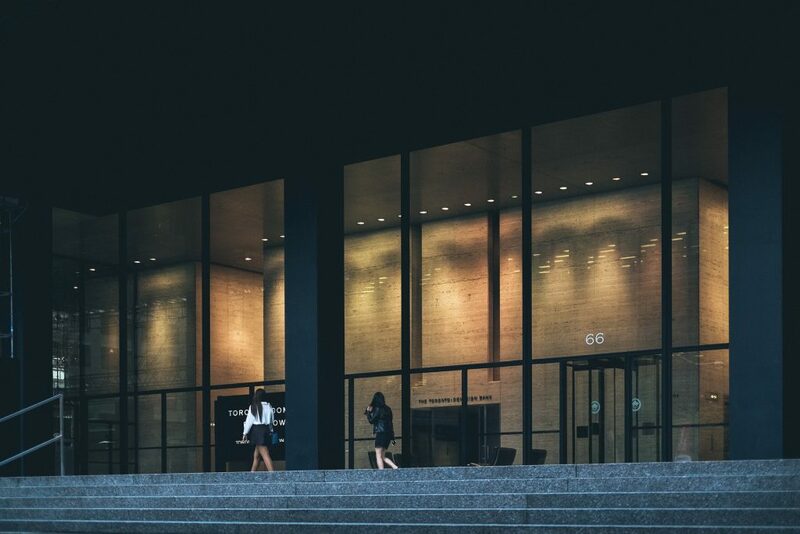 With smart facility networking and automation, you can even seamlessly connect your facilities, giving you control regardless of where you are in the world. When your network has emergency problems or goes down, the experts at LES Facility Service will respond 24/7 to make sure your commercial or industrial business gets back up ASAP. 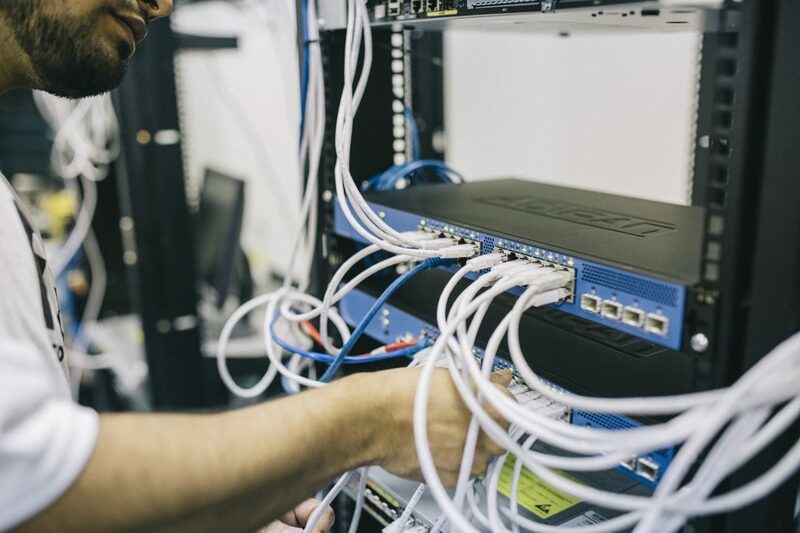 Let LES Facility Service connect your professional life with networking technology that will change the way you do business. Everyone has seen those annoying signs that have missing lights. Some make no sense or can have unintended meaning when letters go out. LES Facility Service can come out to your commercial property to assess the damage, putting you back in the spotlight with affordable outdoor sign repair. LES Facility Service is licensed, bonded and insured giving you piece of mind for outdoor sign repair. Don’t let your staff or guests arrive, or go home in the dark. With professionally installed parking lot lighting, your facility will remain safe when it is needed most. 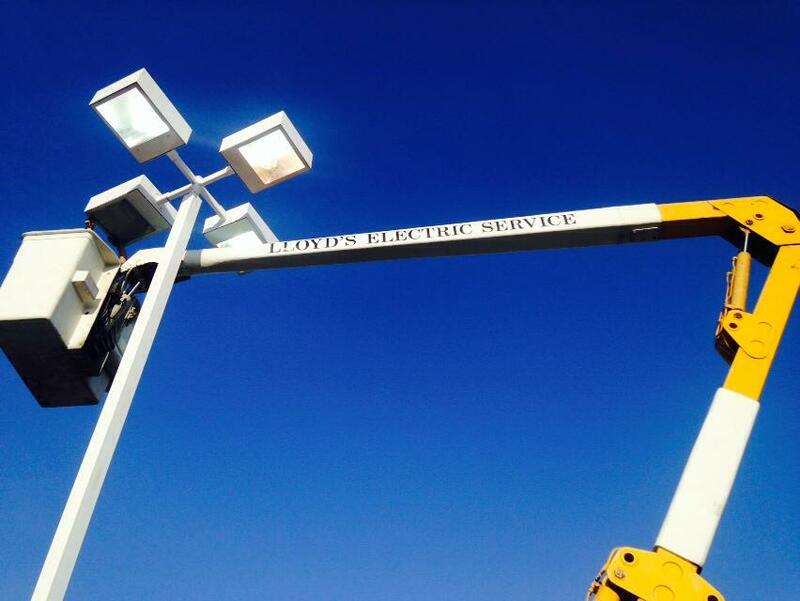 LES Facility Service, a division of Lloyd’s Electric Service, Inc., makes it easy to turn the lights on with affordable energy efficient lighting that will keep your parking lot safe. Installing and servicing the Trydon® lighting system, LES Facility Service can retrofit your current light fixtures while providing you with a more economic and efficient system. 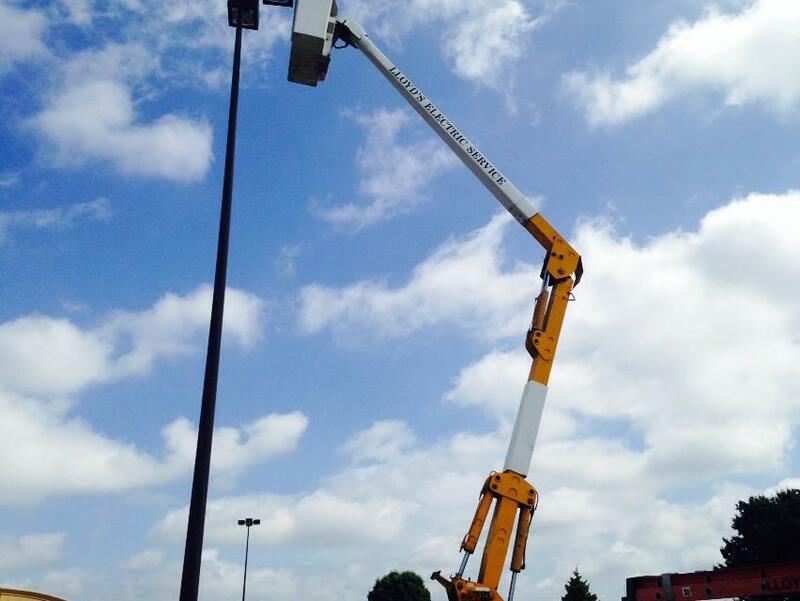 Let LES Facility Service address your commercial parking lot lighting needs with highly skilled technicians that can handle installation, upgrades, trouble shooting, and maintenance. On call solutions for office lighting are essential if you want your facility to run properly. Having an overhead fluorescent go out when it could have been avoided could cut into productivity. Regardless of your industry, you need office lighting to keep your company in business. From installation, to remodeling and repair, LES Facility Service, a division of Lloyd’s Electric Service, Inc., will provide you with the best products from Trydon® to accommodate your needs for both interior and exterior lighting. With customized lighting solutions for your home or workplace, LES Facility will make sure that your project is completed on time and on budget thanks to the certified team from LES Facility Service. 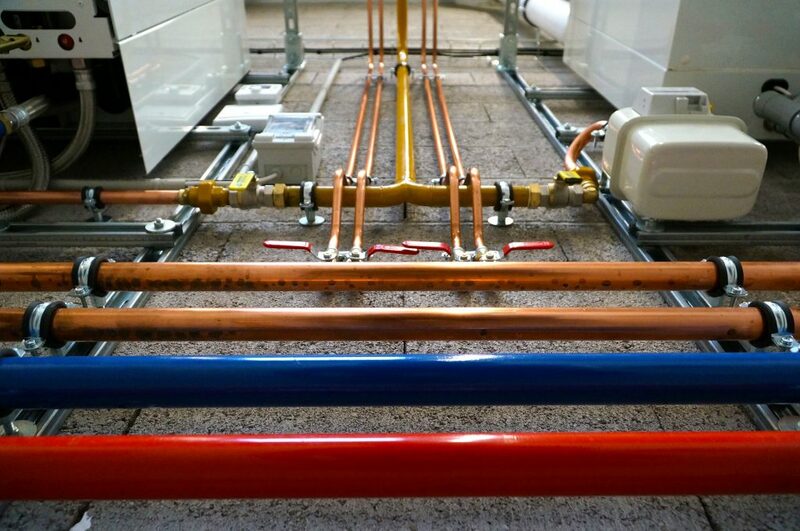 Plumbing, regardless of how new it is, requires ongoing maintenance and service. With an on call solution from LES Facility Service, a division of Knoxville’s Lloyd’s Electric Service, Inc., you can leave the stress and worry behind. Older pipes and septic systems can survive for years if proper care is taken. A regular maintenance facility agreement will put an end to emergency on call solutions. With regular plumbing inspection and maintenance, an unfortunate water main break or septic tank backup could be avoided. During regular inspection, everything will be checked for safety, security, and compliance. LES Facility Service will make sure that you are up to code and in compliance with the latest industry standards. 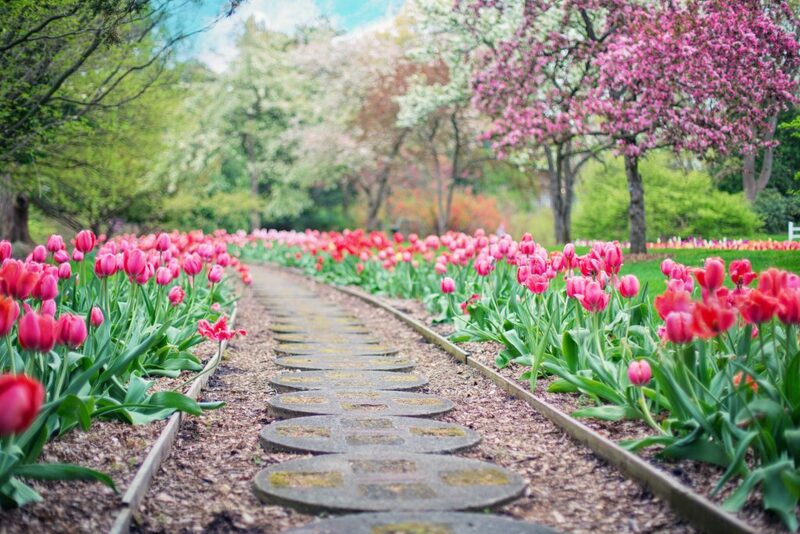 Landscaping is more than planting a few trees and putting in a new lawn. If your commercial or industrial property isn’t well lit, you could be asking for problems, especially if you run a large and busy company. Good lighting is essential for aesthetics and safety reasons. Even if you don’t deal with the general public, landscaping lighting and a watering system should be an integral part of your overall landscaping plan. Talk to LES Facility Service, a division of Lloyd’s Electric Service, Inc., about landscaping your commercial or industrial property with affordable lighting and plumbing systems that will suit your budget. We also handle and coordinate full landscaping services. Cleaning your facilities can be a major ordeal, especially if this involves harmful waste and toxins. LES Facility Service, a division of Lloyd's Electric Service, is prepared to coordinate safe, quick, and efficient cleanup. Quality, safety, and experience are all critical values that are important to LES Facility Service. We handle and help streamline all types of cleaning services, from janitorial to specialist and emergency cleanup. Just like your vehicle, your yard, and your own body, your home or commercial property requires general maintenance. Keeping your plumbing, including your septic system, your HVAC system, electrical systems and alternative energy and Smart devices maintained on a regular basis will keep them running without incident. Keeping track off all of your needs can be difficult. You can leave general maintenance issues to the experts from LES Facility Service. Call today and start saving on general maintenance for your facility. Our experienced project managers and site crews have a proven track record in safety, as well as ensuring regulatory compliance. We maintain an extensive fleet of specialized equipment, allowing us to minimize impact and interruption to existing business operations, and work responsibly in any environment. Whether building a new facility, expanding an existing facility, modernizing electrical or automation and control systems, or providing predictive or emergency maintenance, Lloyd’s Electric understands the business and infrastructure complexities that face the Industrial market. It is this understanding, together with our expertise, that allows us to consistently deliver solutions that meet or exceed expectations. 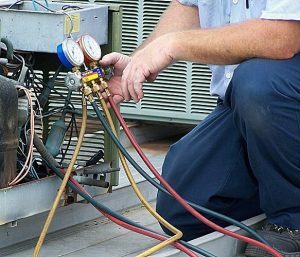 If your business relies on a chiller or refrigeration system, it’s essential to work with qualified professionals for all repair and service tasks. Our depth of experience and ability to service most major refrigeration systems makes us the first choice for East Tennessee business owners who need to troubleshoot a refrigeration system issue. We also offer emergency, around-the-clock repair services so that you aren’t left scrambling to protect temperature-sensitive inventory during a system breakdown. At Lloyd’s Electric Service, we’re proud to provide for the needs of business owners throughout the East Tennessee area. Whether you want to have a new AC system installed or need to have a chiller repaired, we’re here to help.